Girard Miller, transactions attorney in Maslon's Business & Securities Group, will co-chair a two-day seminar for Law Seminars International on October 8-9, 2015. The Seventh Annual Conference on Legal, Regulatory and Business Developments for Renewable Energy in the Midwest will feature leading national renewable energy professionals, thought leaders, and regulators addressing opportunities and challenges for developers and entrepreneurs in the Midwest. It will also provide updates on the status of federal, state and regional energy policies and incentives. 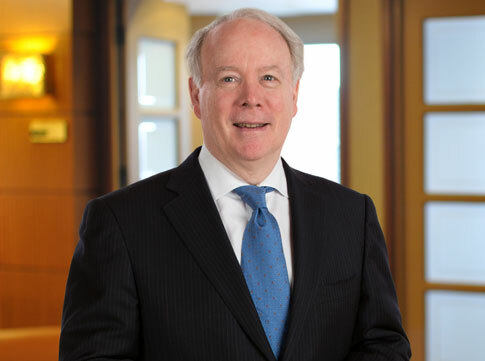 Girard has over thirty years of experience focusing his practice on mergers and acquisitions, joint ventures, corporate finance, governance (both for profit and not-for-profit entities), venture capital, and corporate and business law matters—domestically and internationally. Girard has assisted clients in the development and financing of energy projects and alternative energy projects since the early 1990s, including solar, wind, hydropower, biofuels, biomass, and traditional oil and gas projects. For more information or to register, go to: The Seventh Annual Conference on Legal, Regulatory and Business Developments for Renewable Energy in the Midwest.